Mercedes-Benz Sprinter Running Costs, MPG, Economy, Reliability, Safety | What Car? 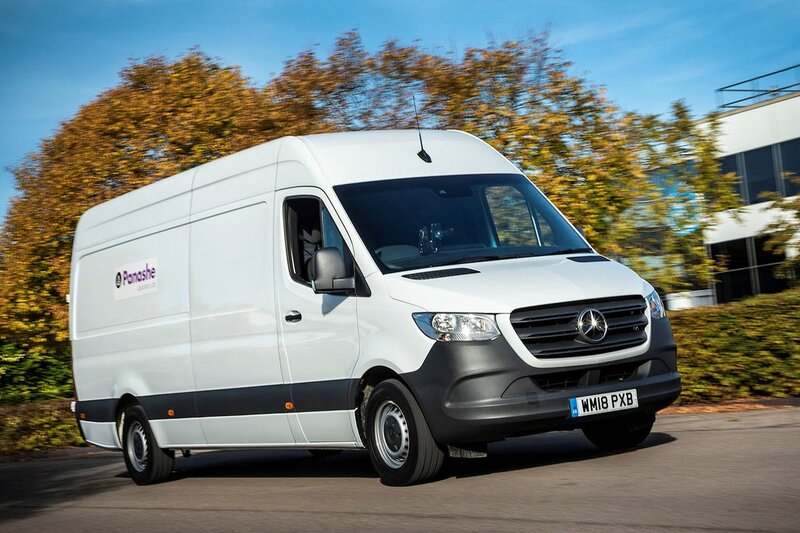 It is true that Sprinter vans are at the more expensive end of the large van segment, and when it comes to servicing or repairing one the bills don’t get any cheaper. What Sprinter vans do offer is a good reputation for reliability and an extensive dealer network to help support the product. That said, you’re still paying a premium for the Mercedes badge and without any steps up in the pricing structure you can easily find yourself adding thousands in extras. Option packs like Comfort and the Driver’s package are definitely recommended because they add much needed additional seat adjustment as well as parking sensors and air conditioning. 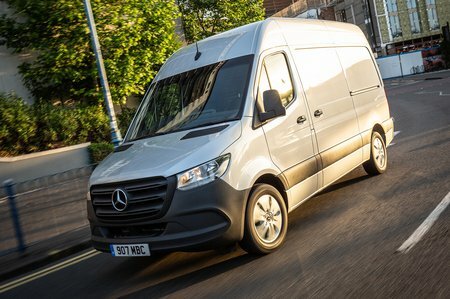 Safety features are always high in Mercedes vans and the Sprinter is no exception. Crosswind Assist, to keep you in a straight line when the wind gusts, and Attention Assist are both standard, but there’s also optional features like Active Distance Assist which maintains a safe distance to the vehicle in front and combines with Active Brake Assist to ensure there’s no rear-end impacts. Service intervals are the best in the segment with a variable two year 37,500 mile interval, while the van is covered by a 36-month warranty. This Sprinter, however, is all about the Mercedes-Benz User Experience (or MBUX for short). It first appeared on the A-Class family hatchback and is standard on the Sprinter – although you can choose to remove it. The key benefits are total connectivity to the vehicle providing real-time data and a much better interface for the driver. Voice commands using the phrase “Hey Mercedes” is perhaps a novelty, but the system’s self-learning to providing you with details about your journey to work or places to stop will be the most useful. It’s a great system if you feel the need to have a van almost as competent as a smartphone. The Sprinter is without doubt the most advanced van on the market. The Sprinter’s reputation alone means you should at least consider it, but rivals come in just as many shapes and sizes, but without the frills.